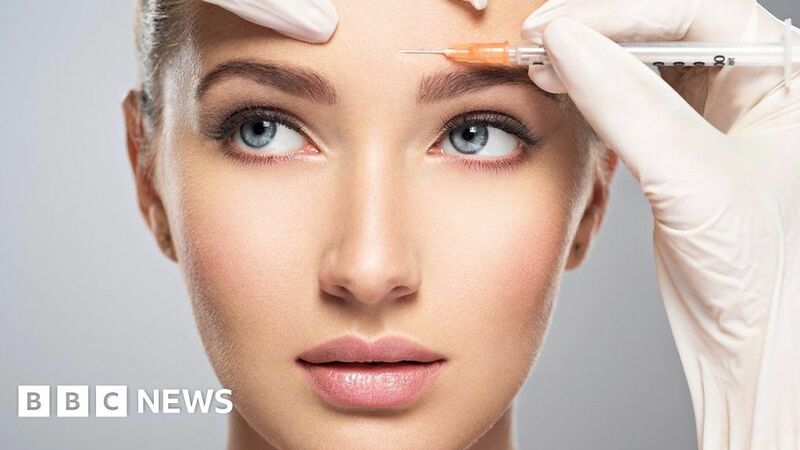 Botox is the drug made from a deadly poison that magically rejuvenates the face… or sometimes destroys it. Hollywood actresses flocked to use it when it first came out, and millions of other people followed them. But the man who invented Botox never meant for it to eliminate wrinkles. He had his eyes on something completely different.